Ancient Games has announced (via Denfaminico Gamer) Susume!! 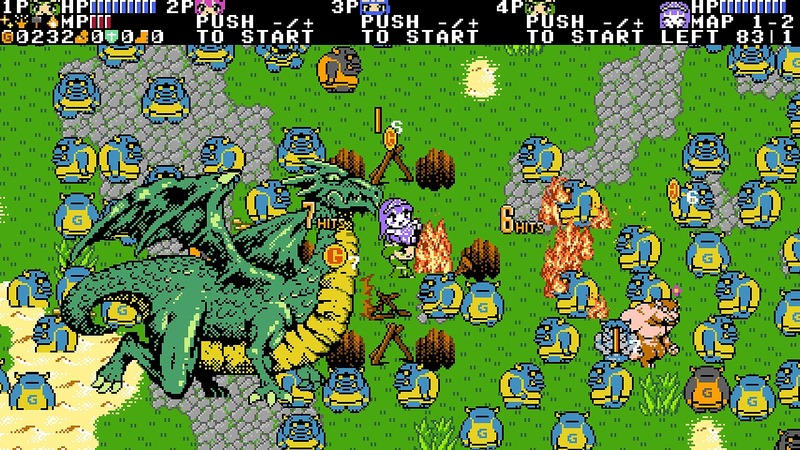 Mamotte Knight: Hime no Totsugeki Serenade for Nintendo Switch. The latest in the Susume!! Mamotte Knight series will launch for the hybrid console sometime next year in Japan. Susume!! 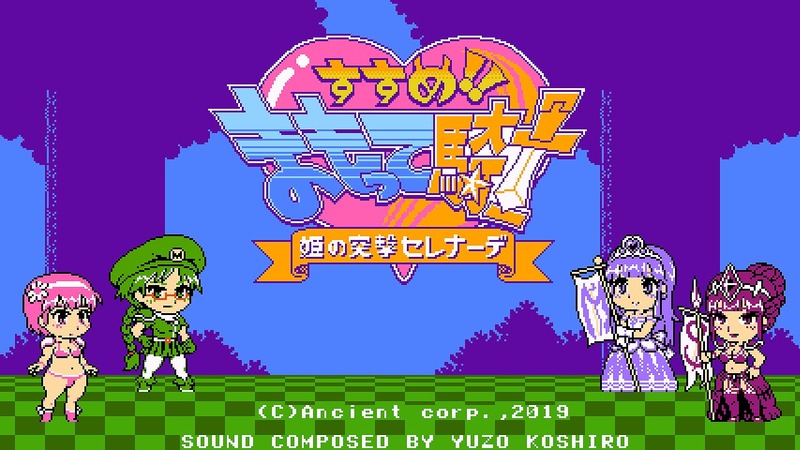 Mamotte Knight: Hime no Totsugeki Serenade features both offline and online multiplayer, where players control a “Mamotte Knight” and are tasked with protecting the princess. A new feature with this game lets you move the castle along a set of tracks, and when the castle reaches checkpoints, large numbers of enemies and bosses can even attack. Players can choose from three characters that can be assigned to eight different types of Mamotte Knights like Fighter, Archer, and so on. The battlefield is constantly changing, and should you die, the game can end if the princess is attacked or she runs out of HP. As western release wasn’t confirmed – however Ancient Games have previously released Gotta Protectors in western regions, for the Nintendo 3DS.